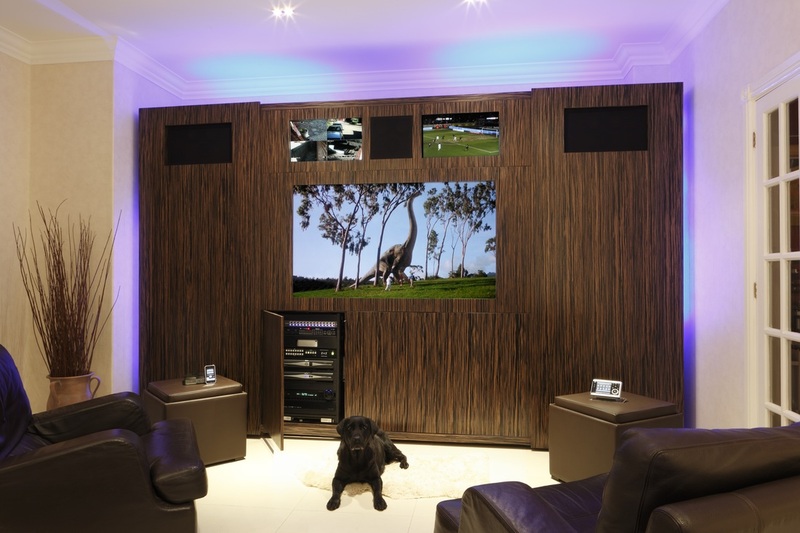 The Pleasure Home will provide you with a fixed price quotation for the supply, installation and commissioning of a complete audio visual solution. 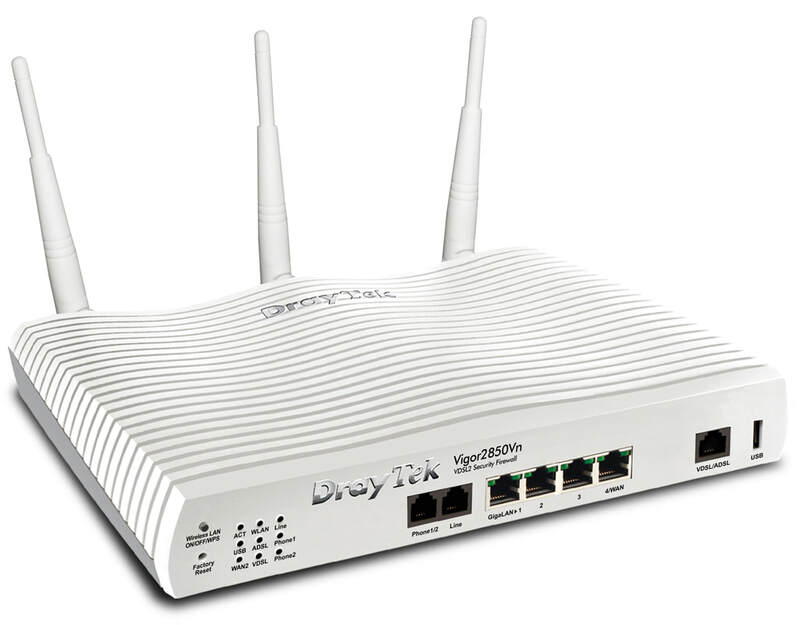 This will include the simple Remote Control of everything from your iPad or iPhone. We can also include costings for Lighting, Blind & Curtain Control, CCTV and Heating & Ventilation control. After an initial face to face meeting or conference call, using your Architectural Drawings as the basis for discussions, we will clarify your requirements and produce a detailed quotation, itemising all components, including any equipment that is required to be hidden (for example using plaster over speakers, Mirror TVs and Drop & Swivel mechanisms) as well as the estimated associated labour costs. You are then armed with a Specification Document to put out to Tender, or if you wish, continue to the next step with The Pleasure Home. Assuming you wish to proceed with The Pleasure Home as the Prime Contractor, we will then produce a set of Layout Drawings defining the location of each TV and speakers, the Central Rack (if required) and all the associated hardware. ​We will also produce a Wiring Schema. 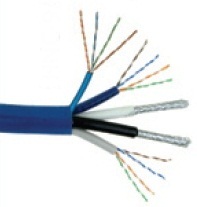 The Wiring Schema is a concise document defining & individually coding the start and end point of every AudioVisual and IT cable in your property - essential for ongoing maintenance and any future upgrades. 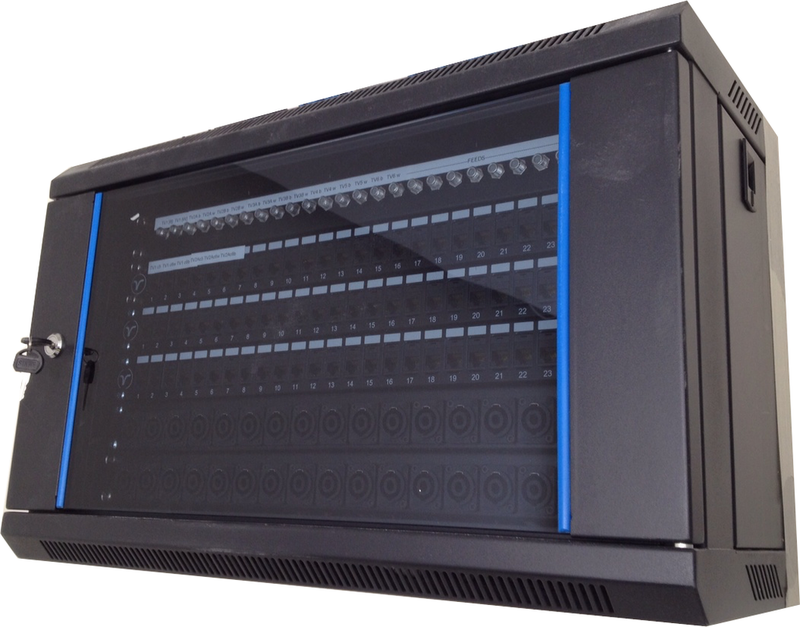 A Central Patch Panel Cabinet allows cable testing PRIOR to plastering & painting of walls! Many of our Clients supply the Layout & Wiring Schema documentation that we provide to their existing electrical team, to enable them to carry out the work and therefore minimise first fix costs. The Pleasure Home will then terminate the cabling and test at both the Central Patch Panel and room ends PRIOR to Plastering, so that if there are any problems they can be rectified in a timely and cost effective manner. We can supply a variety of central Wall mounted Patch Panels to suit any size Installation. We employ specialist staff from niche disciplines as diverse as large screen TV mounting to Projector & TV Calibration. All surround sound systems are calibrated with Audyssey microphones for optimum sound balance. All TVs & Projectors settings are tweaked for the optimum picture, as the initial "out of the box" settings are generally poor. Our handover meeting with you should take no more than a hour. The remote control system takes under 5 minutes to learn - it's that simple. 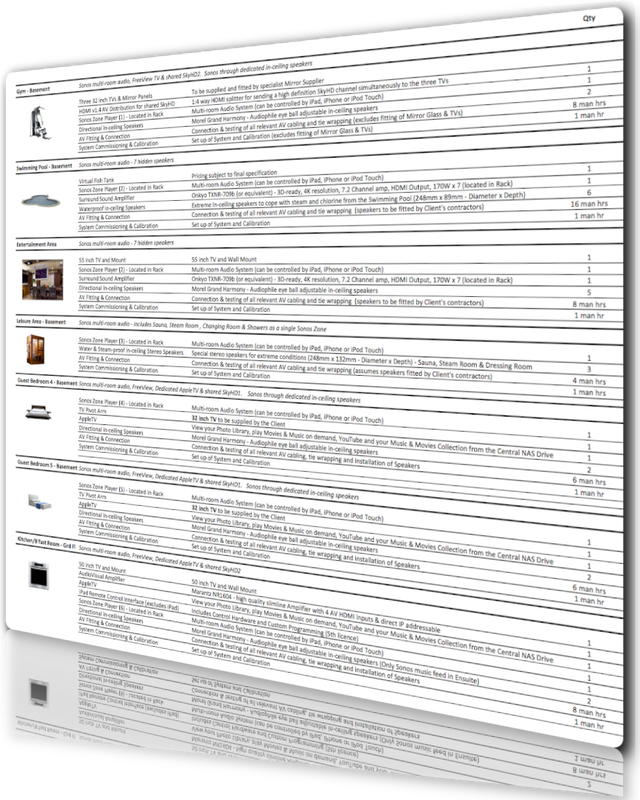 We will always provide you with a complete documentation pack describing the installation in detail.